Dedicated to sharing our love of Charles M. Schulz's comic strip. 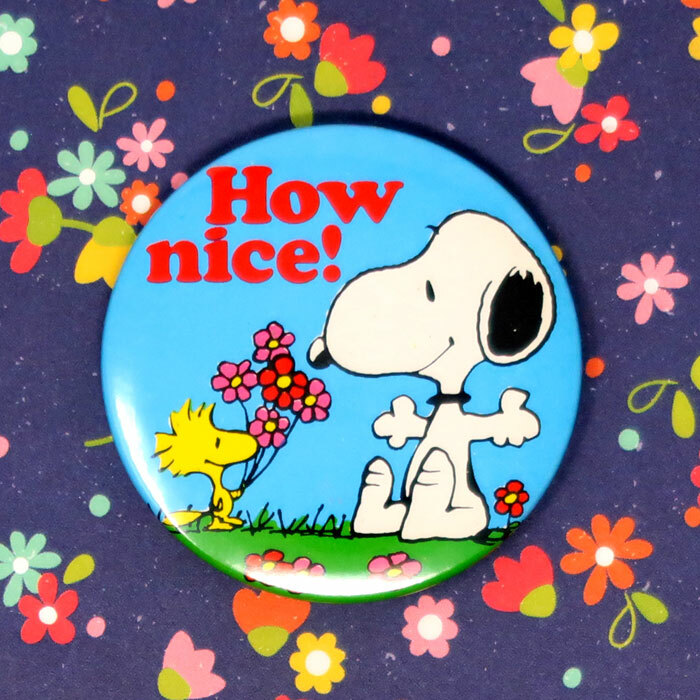 Plant the seeds of friendship with Snoopy’s Spring Flowers! 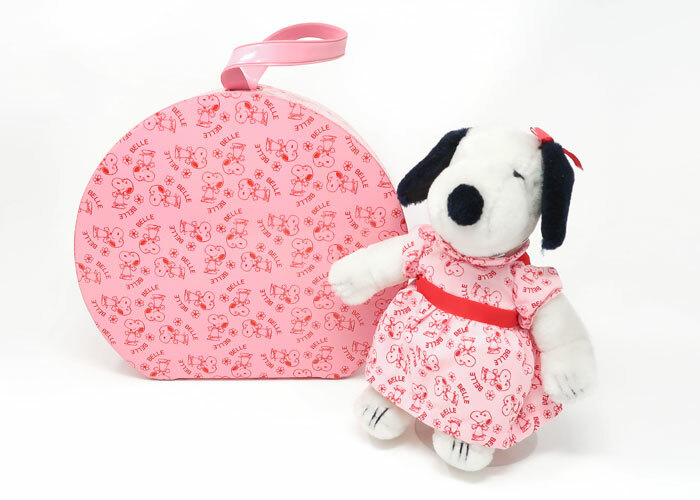 Find a variety of vintage Peanuts collectibles, perfect for celebrating Spring, available in our online shop.